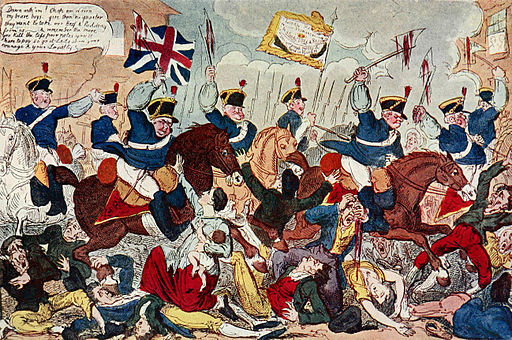 Next year on this day, 16th August, it will be the 200th anniversary of the Peterloo Massacre. The ironic name given to events at St Peter’s Fields in Manchester on 16th August 1819 when the cavalry charged into a peaceful crowd of 50,000-80,000 people who were attending a mass demonstration for political reform. Between 10-20 people were killed and 100s were injured. In this week’s blog post I have pulled together just a small selection of Library resources, digital and physical, that will help you explore Peterloo, the events leading up to it and the aftermath. I’m really pleased to let you know that following a successful trial the Library now has access to Service Newspapers of World War Two from Adam Matthew Digital, a brand new digitised primary source collection just released this year. This resource gives you unique insight into the story of war as told by the newspapers and magazines that brought information, entertainment and camaraderie to the forces. 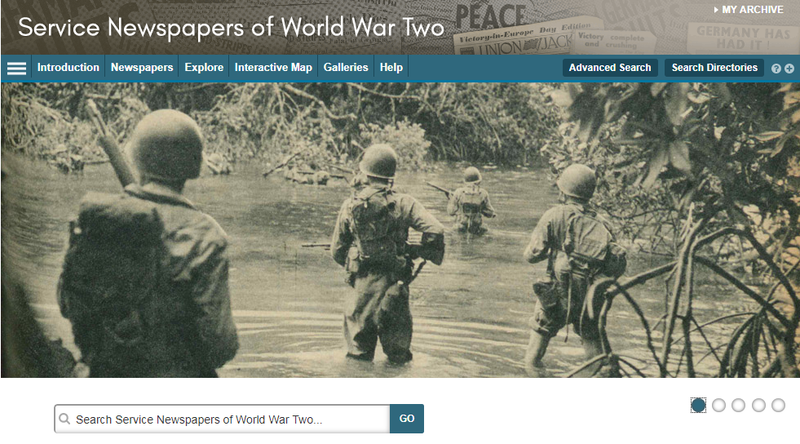 You can access Service Newspapers of World War Two via the Databases A-Z list and Newspapers & Magazines database list. You can also access it through DiscoverEd. I’m happy to let you know that the Library now has access to the Oxford Encyclopedia of Ancient Greece and Rome from Oxford Reference Online. This encyclopedia offers a comprehensive overview of the major cultures of the classical Mediterranean world—Greek, Hellenistic, and Roman—from the Bronze Age to the fifth century CE. 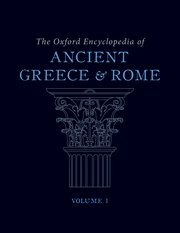 You can access the Oxford Encyclopedia of Ancient Greece and Rome via DiscoverEd. I’m delighted to let you know that the Library now has access to The Illustrated London News Historical Archive, 1842-2003 from Gale Cengage. Illustrated London News was the world’s first pictorial weekly newspaper and this archive gives access to the full run of this iconic illustrated newspaper. You can access The Illustrated London News Historical Archive via the Databases A-Z list and the Newspapers & Magazine databases list. 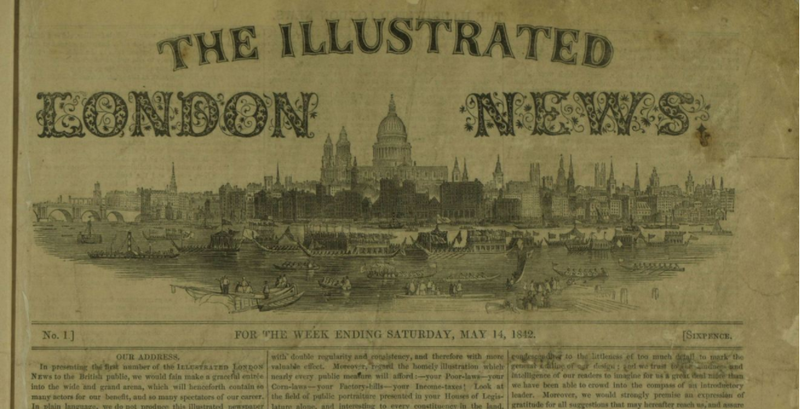 The first issue of Illustrated London News was published on Saturday 14 May 1842 and as the world’s first fully illustrated weekly newspaper, it marked a revolution in journalism and news reporting. Screenshot from front page of Illustrated London News, May 14, 1842; pg. ; Issue 1. I’m really pleased to let you know that the Library has recently purchased access to the Foreign Office Files for China, 1919-1937 from Adam Matthew Digital. This means we now have access to the full Foreign Office Files for China database covering the years 1919 to 1980. This fantastic resource provides access to the digitised archive of British Foreign Office files dealing with China, Hong Kong and Taiwan.